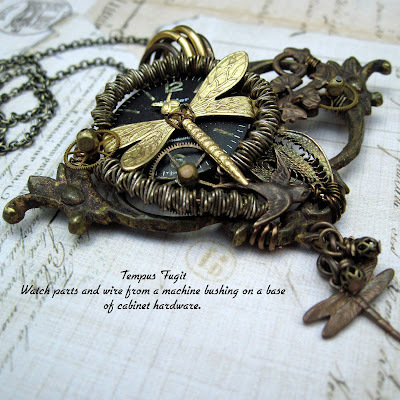 A few days ago I told you about my treasure hunting and scavenging tendencies and confessed to being a magpie. 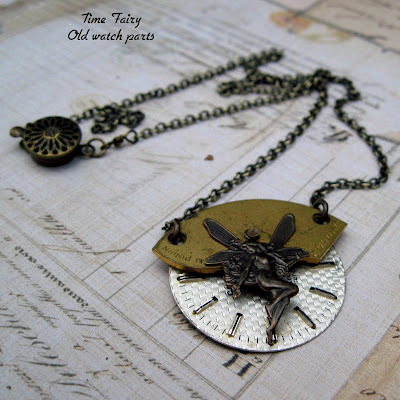 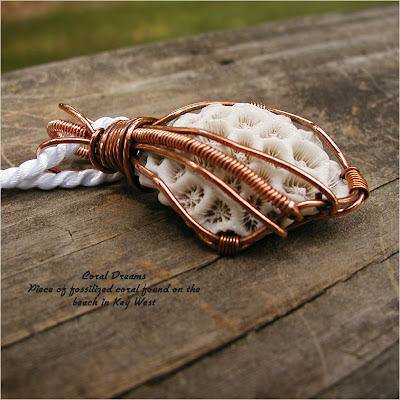 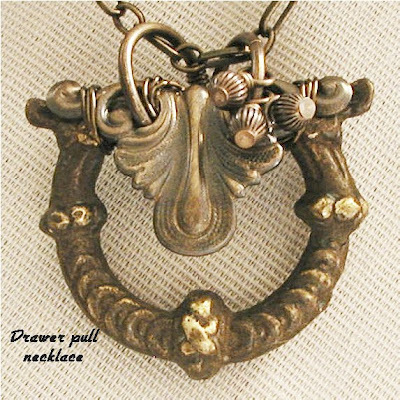 Today I wanted to show you how I have used some of those found objects in jewelry design. 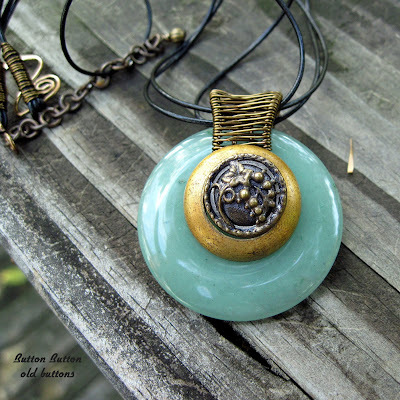 Glass Addictions- an amazing artist.